For those who enjoy the great outdoors, Western Canada is considered amongst the most desirable places in the world. By driving relatively short distances from Vancouver, one can have easy access to some of the most magnificent parks, forests, and recreational areas in North America. In this video, Blueberry_Media used a DJI Mavic Pro drone to give us a bird's eye view of the mountains of BC, a true heaven for campers, hikers, and backpackers. 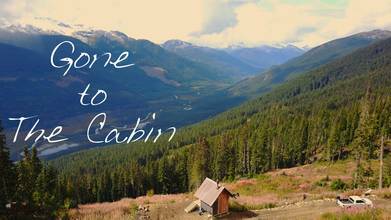 Description: a little day trip last fall to our friend's cabin, up in the mountains of British Columbia. Filmed entirely with the DJI Mavic Pro.